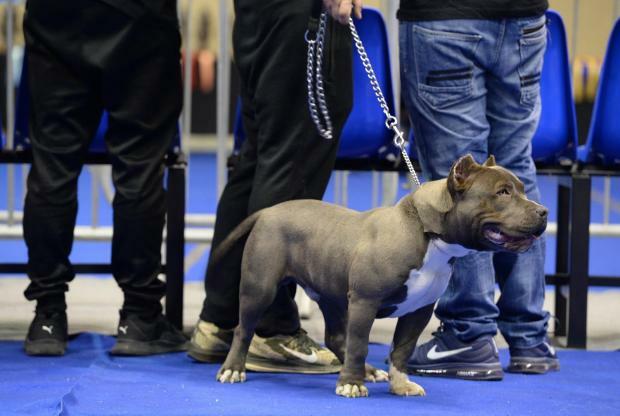 A dog show held on Sunday was meant to prove a point: that bully breeds are not the aggressive type they are made out to be. The Knights of Malta Dog Show was organised by The Underdog Foundation and the European Bully Kennel Club. The dogs were judged by Henry Allison and Andrea Selvaggi. Donations were collected in aid of animal shelters.